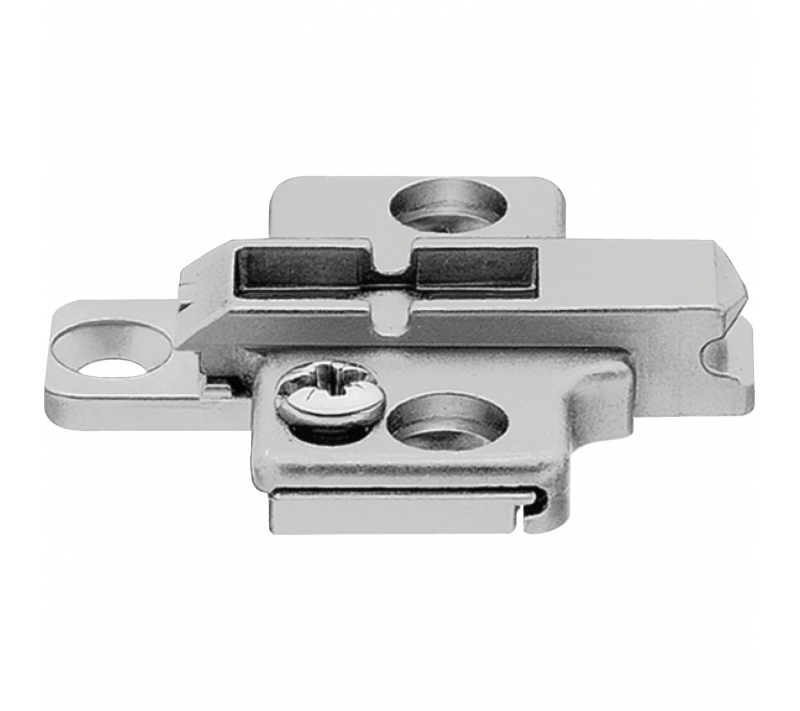 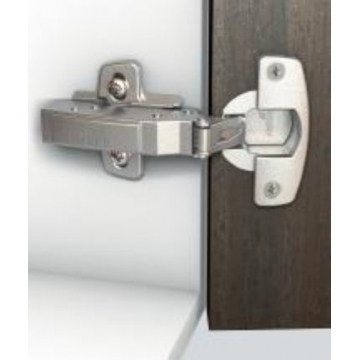 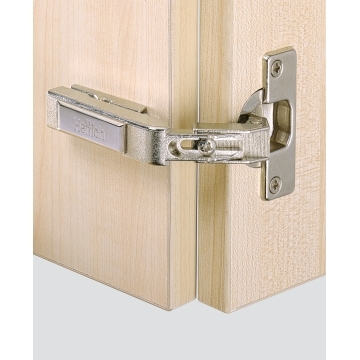 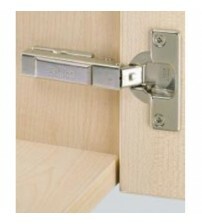 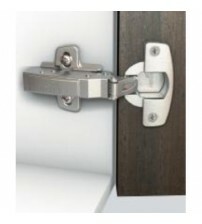 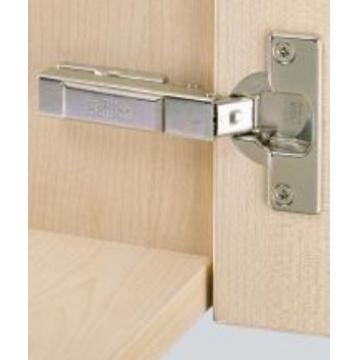 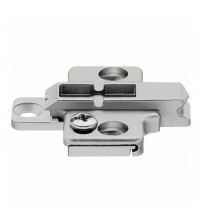 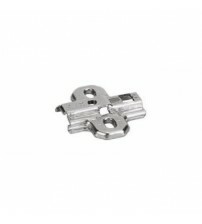 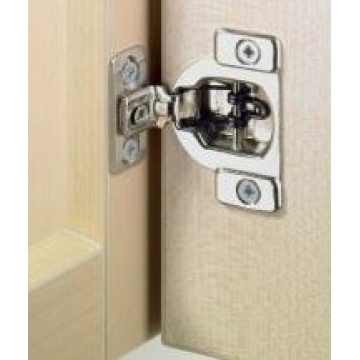 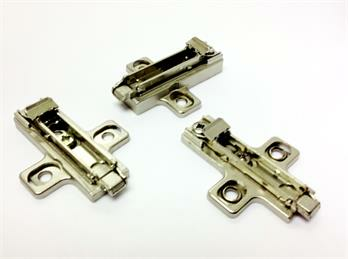 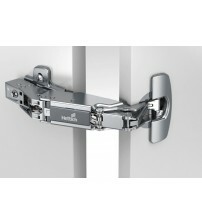 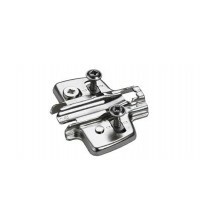 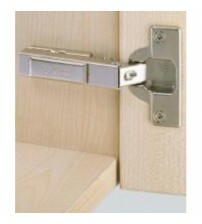 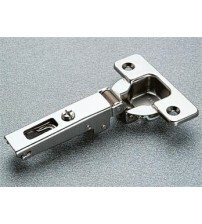 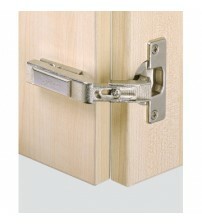 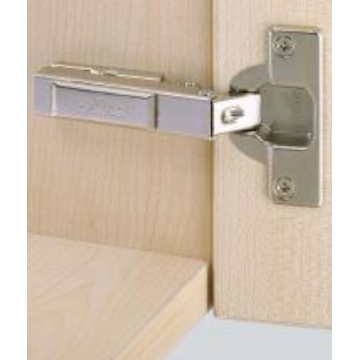 Create seamless kitchen cabinet doors with our concealed kitchen cabinet hinges. 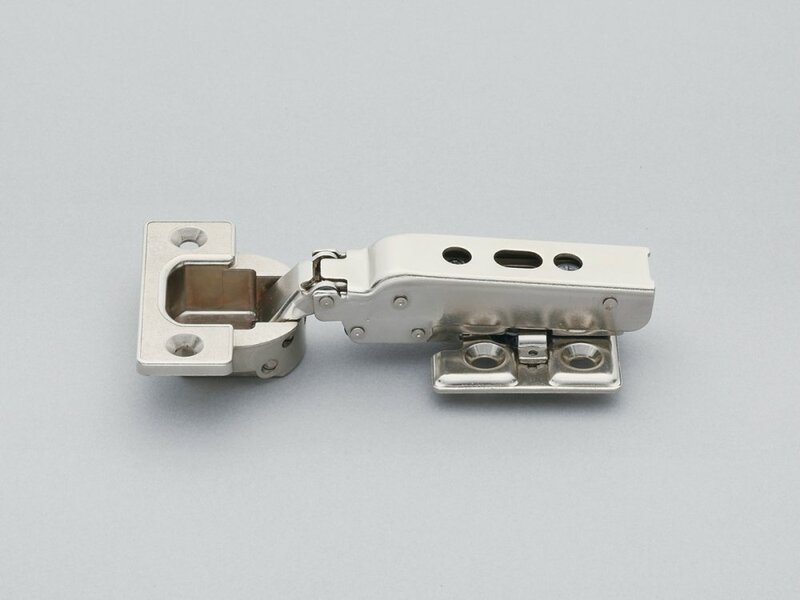 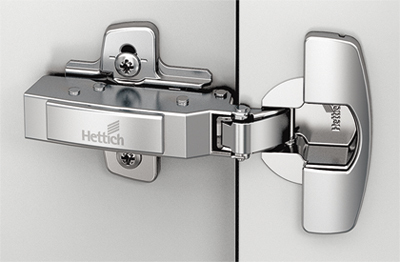 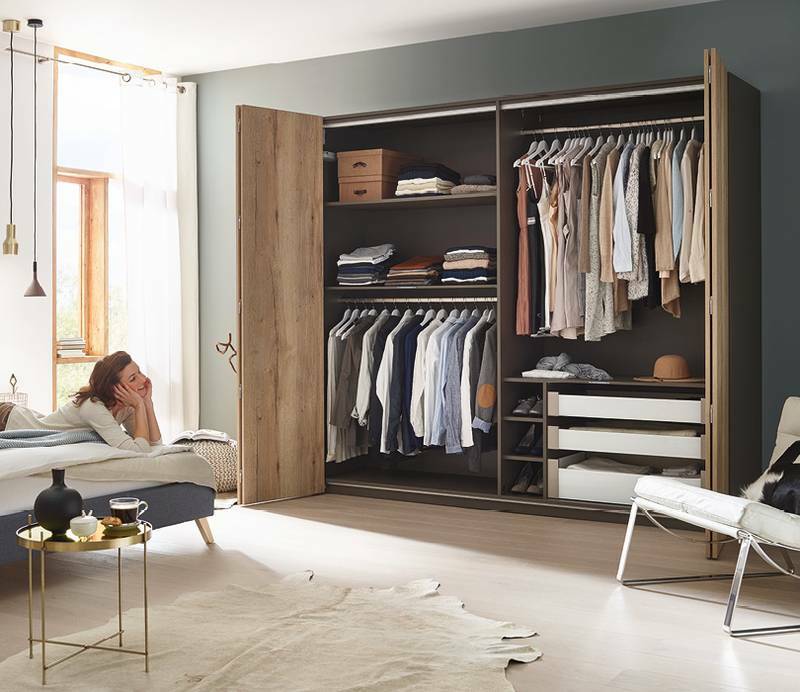 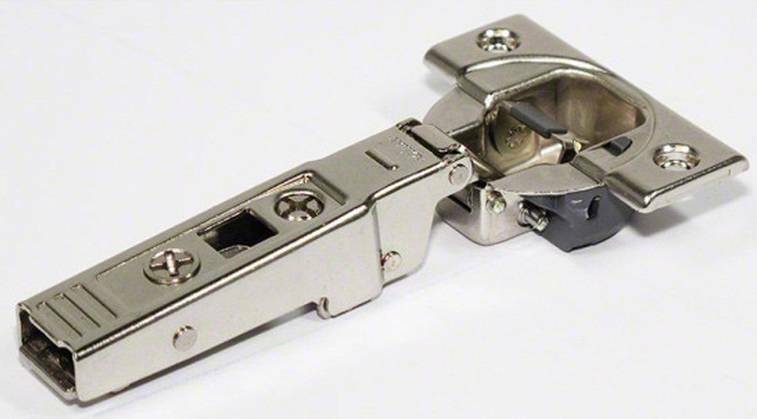 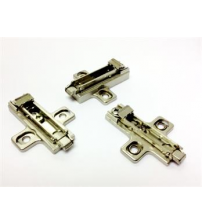 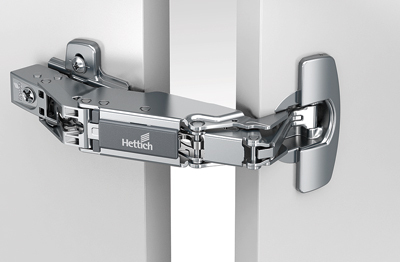 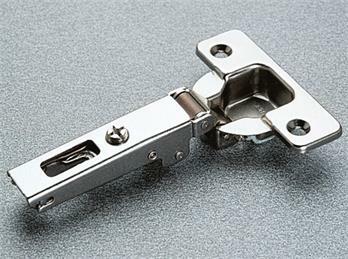 Our range includes soft close, concealed and heavy duty concealed hinges to suit every type of cabinet door and it’s required functionality. 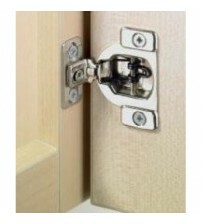 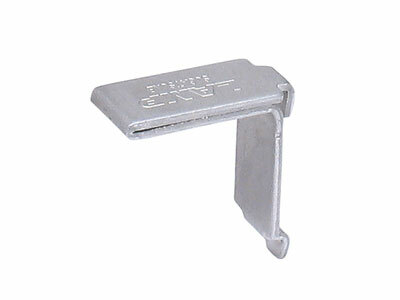 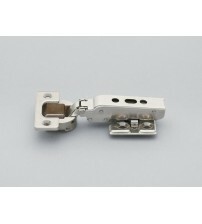 We also stock hinge cover caps to conceal the hinges inside the doors. 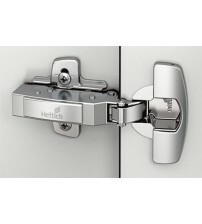 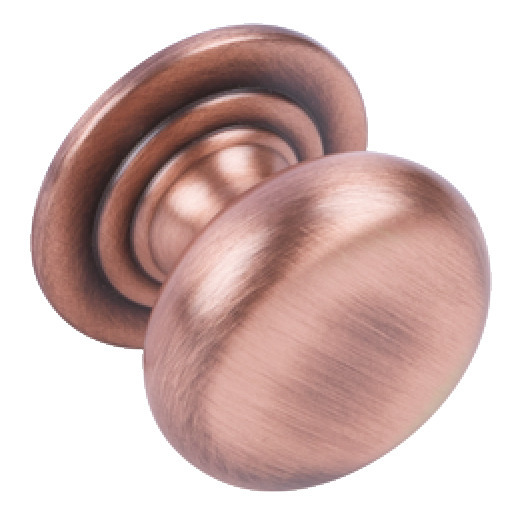 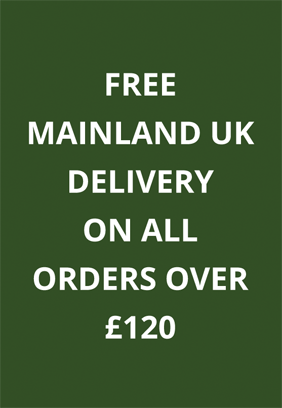 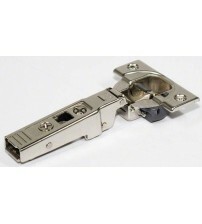 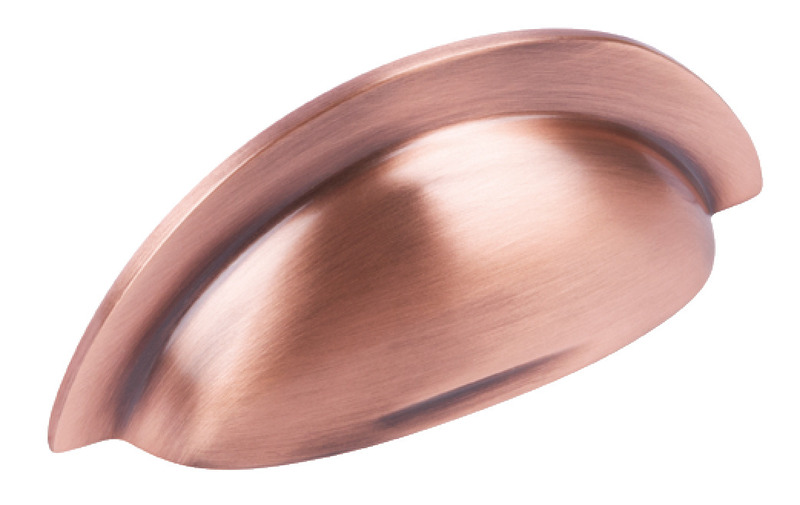 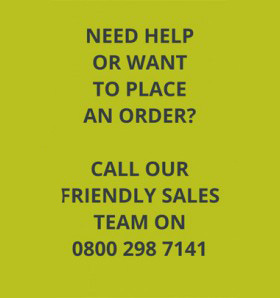 Buy online at SCF Hardware and spend over £120 to get free delivery.